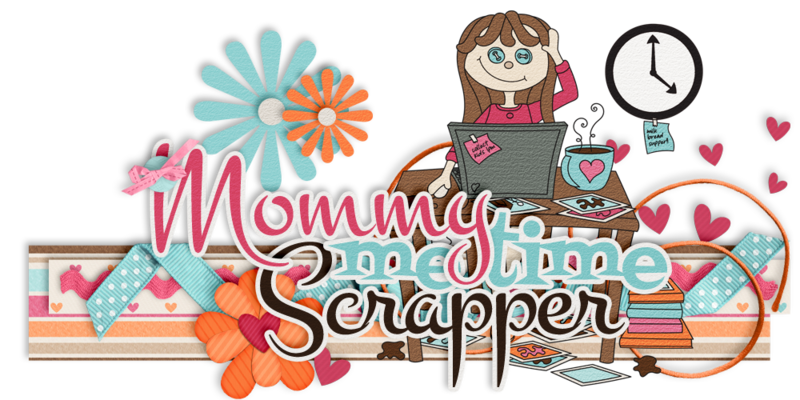 Mommy Me Time Scrapper: Dive Into... Valentine's Day! 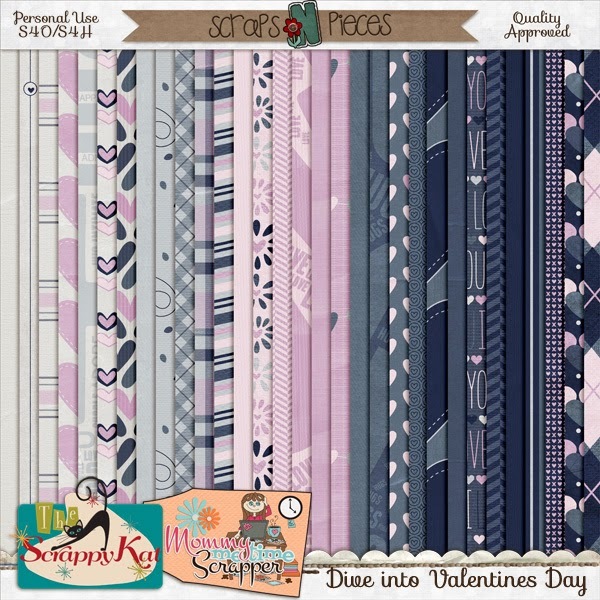 The Scrappy Kat and Mommy Me Time Scrapper have teamed up again for another addition to their "Dive Into..." series! 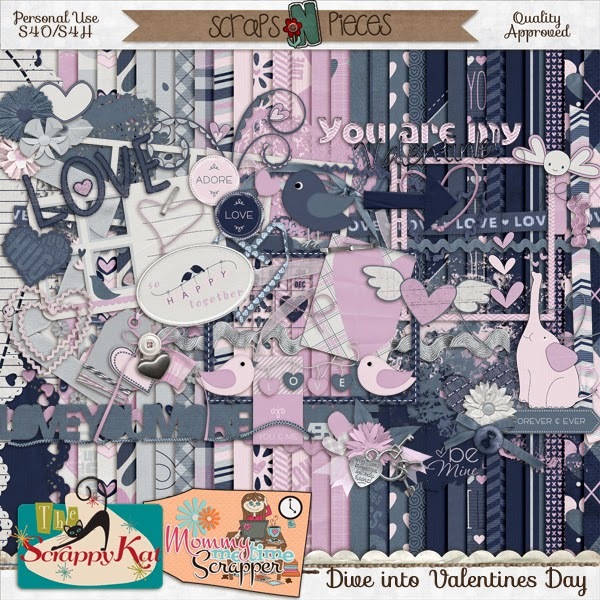 "Dive Into Valentine's Day" is perfect for scrapping your loved ones or a layout about something you love to do. 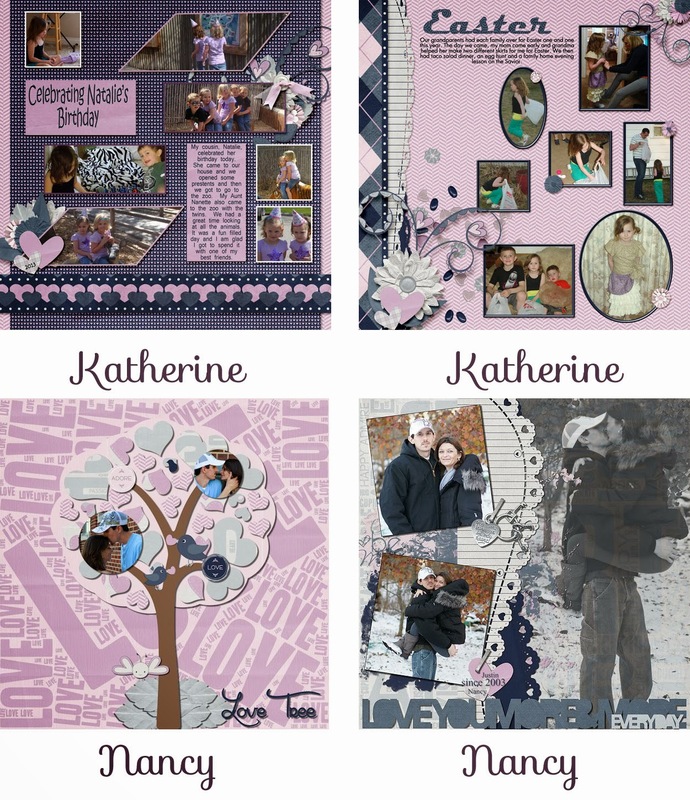 You can find this kit, along with the rest of the "Dive Into..." series over at Scraps N Pieces. 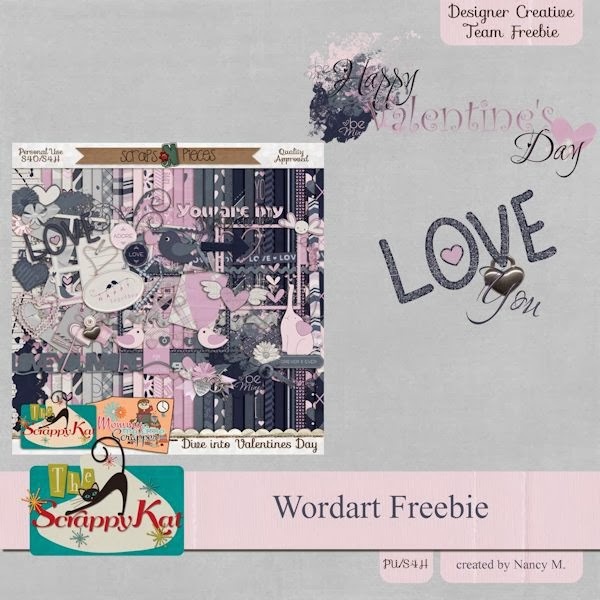 "Dive Into Valentine's Day" is 40% off for the first week of the release, so click on over and grab it today! 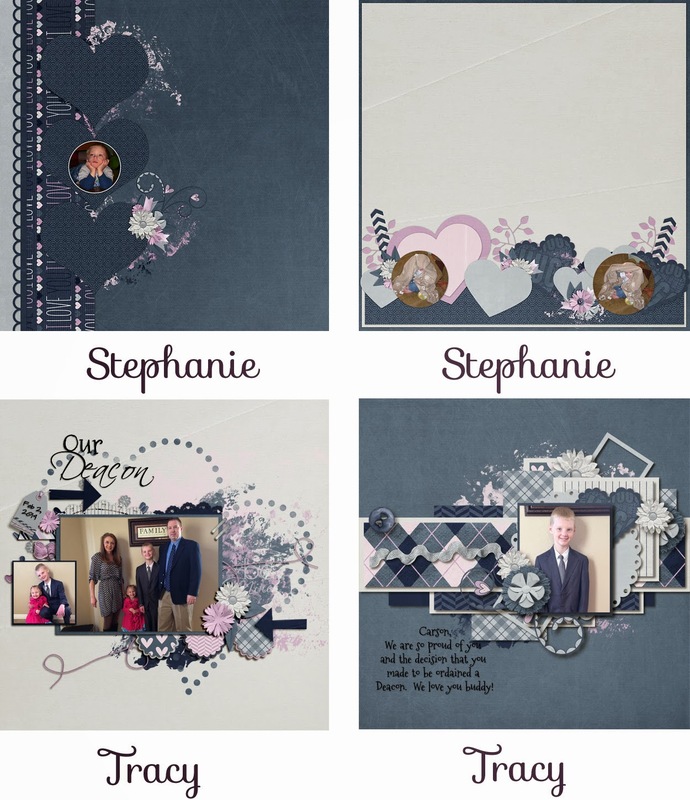 Here are some beautiful layouts from our Creative Team! And now for the freebies!!! 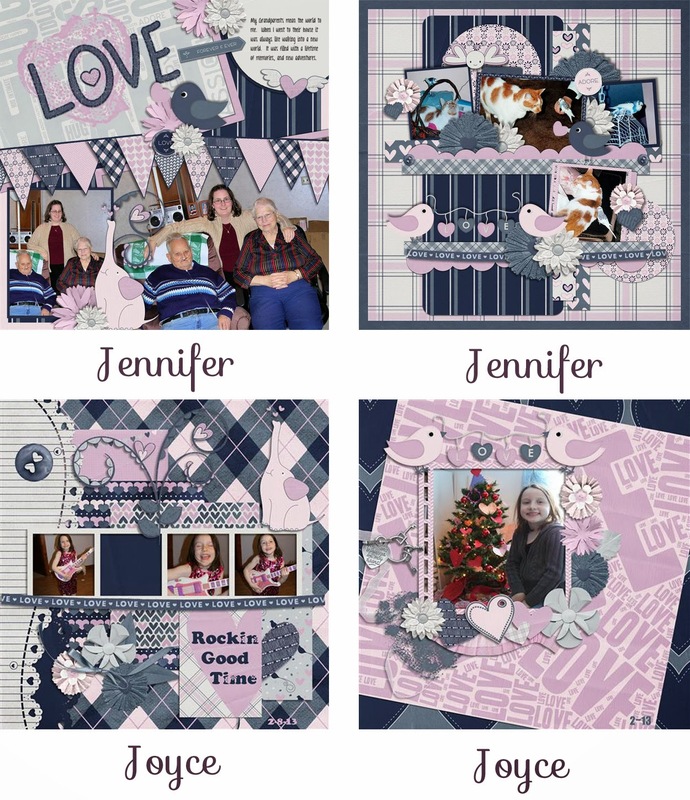 Here are a couple freebies by Joyce. You can find this one over at The Scrappy Kat. This one is available right here at Mommy Me Time Scrapper. I love the colors of your new kit! Thank you & the CTs for all the lovely freebies!